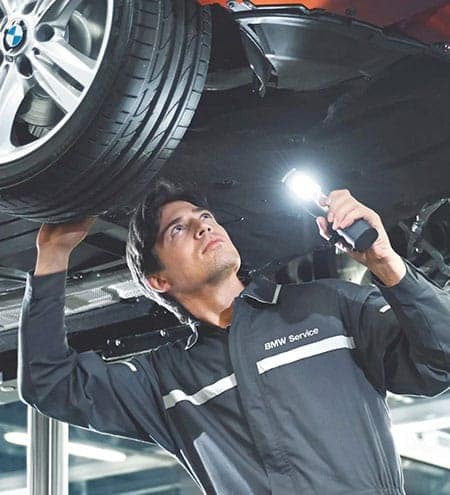 Premium vehicles demand premium care, so to ensure your ride receives the treatment it requires, visit the state-of-the-art service center at Vista BMW Pompano Beach. We offer everything from conventional oil change service to major auto repairs for drivers in Pompano Beach, Boca Raton, Delray Beach and throughout the Fort Lauderdale, FL area. 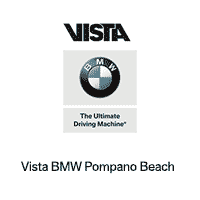 Visit us 7 days a week at your trusted BMW dealership – Vista BMW Pompano Beach. If you want to learn more about what sets our BMW Service Center apart, come into our Fort Lauderdale area BMW dealership today. 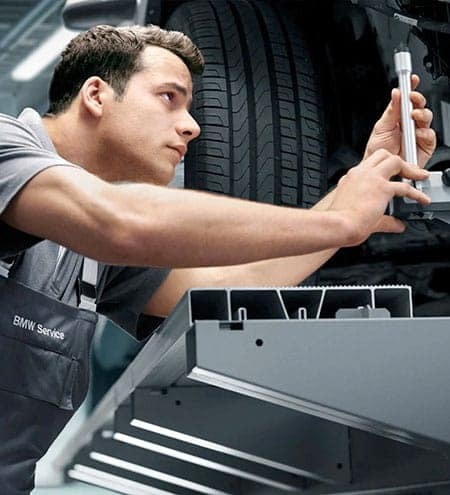 Vista BMW Pompano Beach offers a state-of-the-art auto repair center and a highly-trained staff that specializes in the Ultimate Driving Machine®. As a certified BMW service center, those who own a BMW in the Fort Lauderdale area have access to unrivaled care. We staff factory-trained technicians and we’re equipped with exclusive technology to ensure the best-possible care for any BMW model. You can also count on receiving genuine parts when you visit your trusted BMW dealer for auto repairs. The best way to keep your car running like new is to use the same parts it began with. We accept all of your auto repair issues, ranging from transmission service, radiator problems, suspension work and more. Put your vehicle in knowledgeable hands. At the Vista BMW Pompano Beach auto repair department, we strive for excellence, and it shows in every brake service job we provide. You can take comfort knowing your vehicle is fitted with top-quality brake pads by a highly-trained technician. To ensure your car or SUV is performing at its peak, schedule brake service at Vista BMW Pompano Beach – an all-purpose auto repair center serving the entire Fort Lauderdale, FL area. At Vista BMW Pompano Beach, we’re equipped to provide a precise wheel alignment for any vehicle in the South Florida area. Accurate alignment not only makes driving easier, it prevents accelerated tire wear and helps maintain peak fuel economy. Let us help you get on a straight path. Schedule wheel alignment service at Vista Pompano Beach, serving Delray Beach, Boca Raton and Fort Lauderdale, FL. BMW vehicles and other luxury performance models are some of the most cutting-edge automobiles on the road, and premium care is required to maintain them – including oil changes. 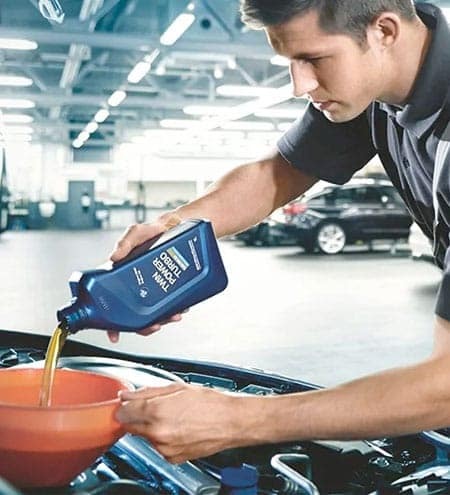 If you drive a BMW in Fort Lauderdale, Vista BMW Pompano Beach is equipped to deliver the expert service you need to keep everything running smoothly. We don’t just accept the latest 2019 BMW models either. Whether you drive a modern-made sports car that demands a synthetic blend of motor oil or a classic beauty that requires high-mileage treatment, we’ll make sure it receives the proper care. Visit us today in Pompano Beach, FL, serving Delray Beach, Boca Raton and Fort Lauderdale.